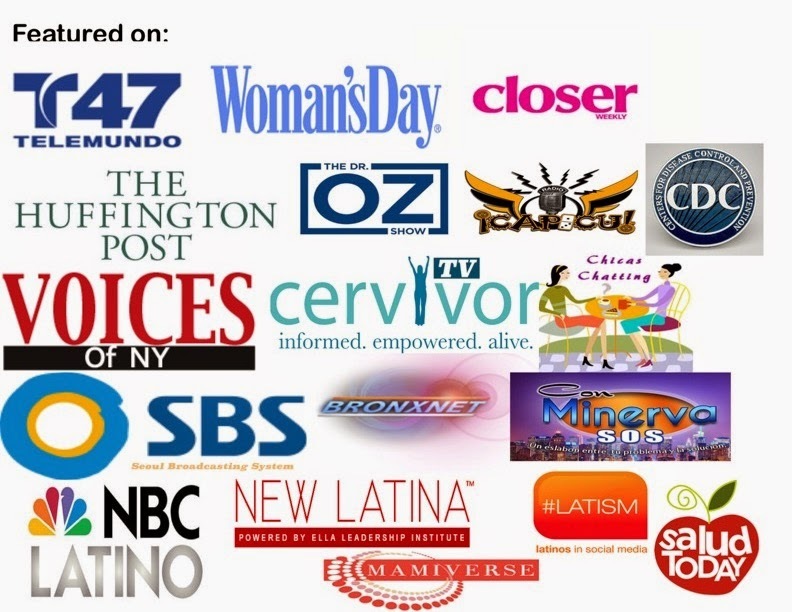 A New Camino- A Latina's Journey Back from Cervical Cancer: Happy Third Birthday!!! Happy Third Birthday A New Camino-- Yay!! 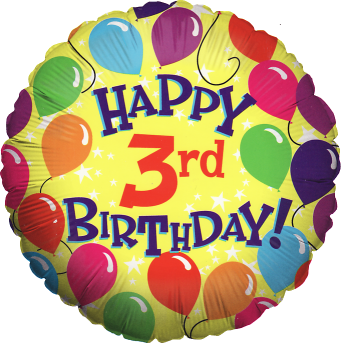 I can't believe it has been three years since I decided to start this blog. Even though I must confess that I do not write as much as I would like to, it has been one of the best decisions I have made. It took me awhile to make this decision --I knew that at times I will have to be prepared to open up and show my emotions and talk about what most of us consider "private." To help and educate others you have to open yourself up, and show them your vulnerability, your humanity and your compassion to be able to connect. I stand here five years CANCER FREE - holding up a sign with the word H.O.P.E. 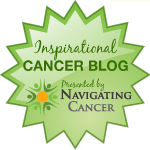 - a cancer diagnosis does not have to equal your mortality. A New Camino has been a vehicle to connect with so many women that are looking for guidance, a point of reference, or just some words of hope. Some of these women are going through a similar situation that I did. Some of them are looking for a glimpse of hope to give a loved one. Nevertheless, this blog has lead them to me - and for that I am grateful. 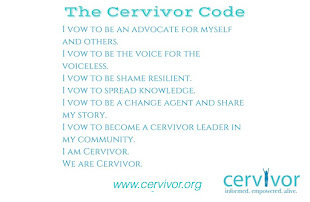 I don't claim to know everything - but I do belong to a wonderful community of Cervivors that are warriors, are resilient, and always ready to support anyone who needs help or who is battling this disease. There is strength in numbers. 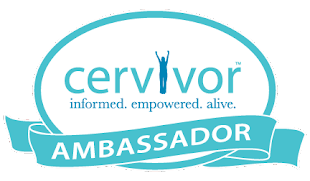 I am a survivor turned advocate who is determined to help eradicate cervical cancer by educating women on the tools that we have to prevent a cervical cancer diagnosis, and making sure women are screening for the disease. 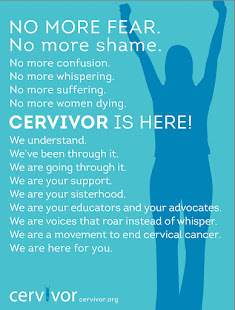 There is a lot of work to be done, but we hold the vision of a world free of cervical cancer-- So we move forward and we thrive to CONQUER!! I want to thank all my loyal followers and readers. 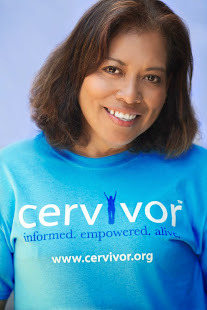 I will always try to keep you updated on my journey, and on all information revelant to cervical cancer.